Nice shape, a single compartment with zip closure. 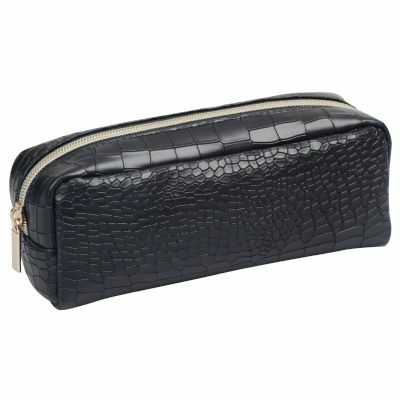 Suit for keeping cosmetic brushes and other cosmetic essentials. Price is very competitive, ideal for gift item.